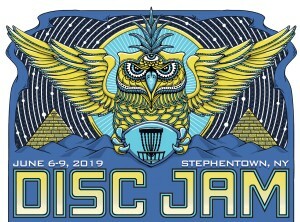 Disc Jam Music Festival is a one of a kind event. 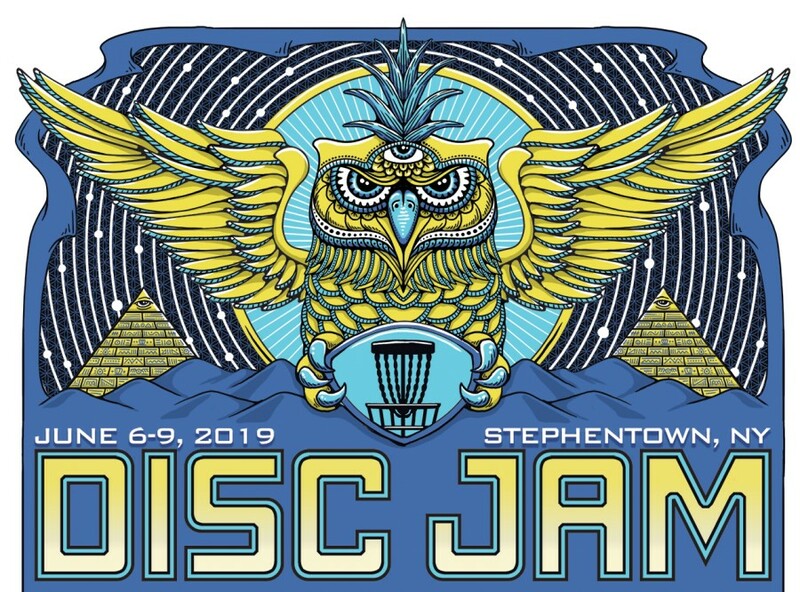 Four days of music and disc golf! Disc Jam Music Festival is responsible for all refunds/cancelations.